The Students' Loan Bureau (SLB) is being urged to adopt more flexible policies, as research has uncovered that it is losing clients to commercial banks. 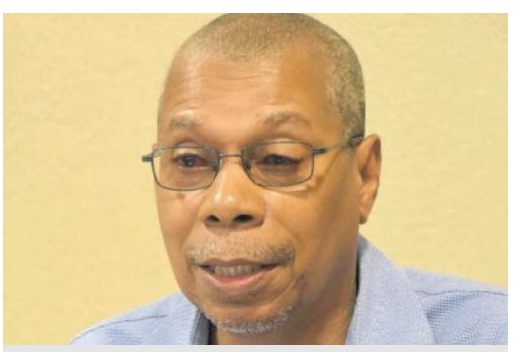 Dr Delroy Chevers, a lecturer at The University of the West Indies (UWI), made the call yesterday in an interview with the Jamaica Observer ahead of Research Days, scheduled for February 6 to 8 on the UWI Mona Campus in St Andrew. “We all know that the Students' Loan Bureau is designed for that main purpose of assisting students, where their tuition is concerned. However, there have been some concerns... So many students, instead of going to the Students' Loan Bureau, they decide to go to commercial banks because they get a higher level of flexibility, better terms and conditions of payment,” Dr Chevers said. “Remember now, the commercial banks were not designed for that purpose. Students have done two things: one, they seek commercial banks, and two, they rely heavily on friends and relatives from overseas to assist them,” he said. Chevers made reference to a study of three universities. The paper, he said, did not identify the names of the three universities but it looked at whether students could afford tuition and found that at one of the universities they could afford to secure loans to satisfy all their requirements. “Where the others were concerned, there were challenges servicing and repaying the loans,” he said.